Decals. They’re not just for your car! 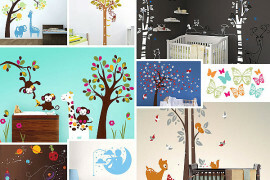 From decals for the wall to decals for the nursery, there’s a decorative sticker for every room in the home. But let’s not forget about your doors! 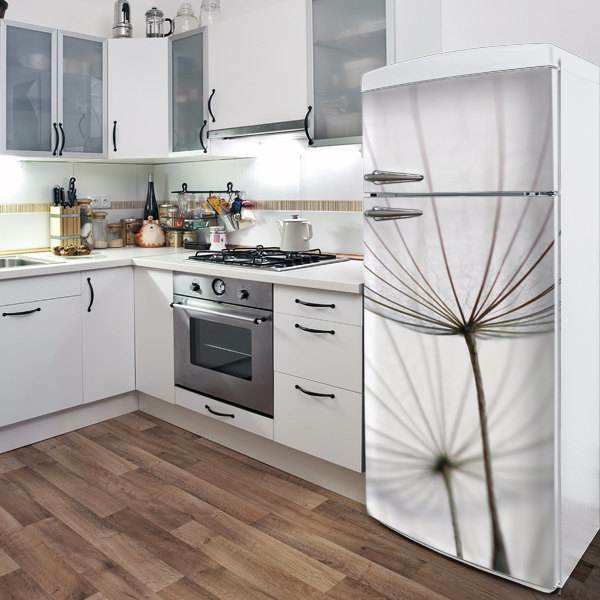 An increasing number of artists are creating decals to welcome guests to the front door of the home, to personalize the interior doors of your space, and to jazz up the doors of appliances such as refrigerators! 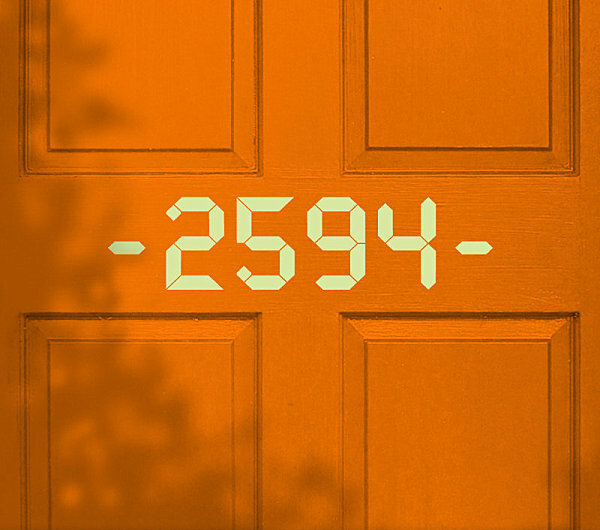 Or get playful with the Custom House Number Vinyl Door Decal in LCD High Tech Display Style, also from Etsy shop Twistmo. 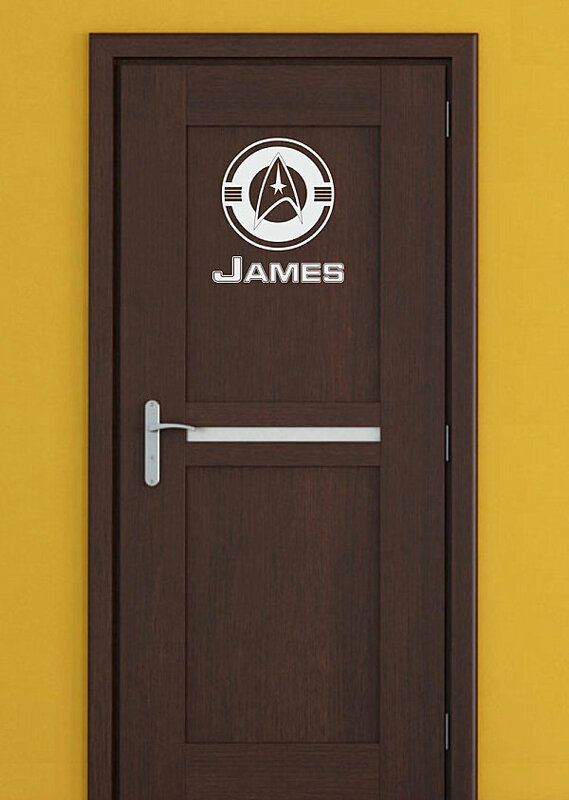 Who says a door decal can’t celebrate modern design with a touch of sci-fi? Don’t mess with the hassle of stencils and paint when you can make a statement with a decal that celebrates the written word. 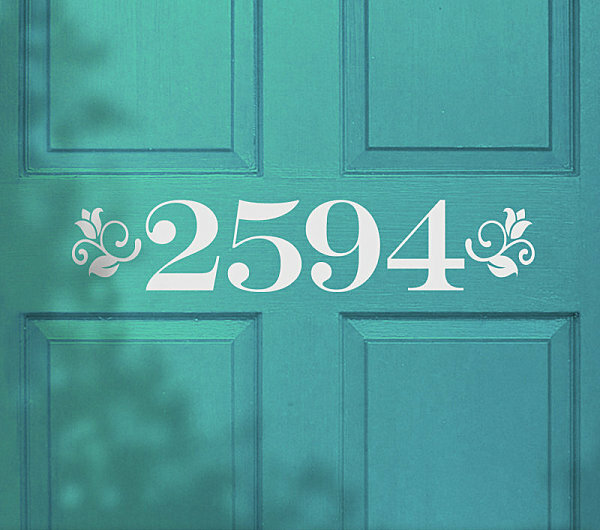 For example, the Welcome Vinyl Decal from Etsy shop The Decal Loft displays its inviting message in the color of your choice — 35 possible colors, to be exact. Sometimes simple is best. 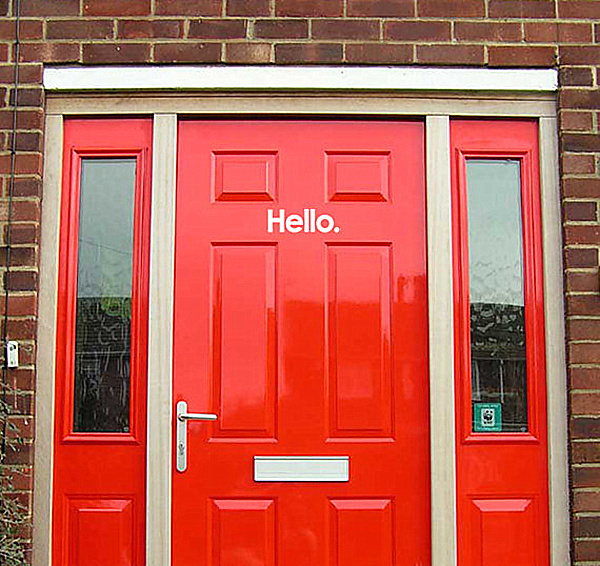 The Small Hello Greeting Decal from Etsy shop Zesty Graphics gets back to basics with its one-word statement. A range of color choices are available, but we’re partial to the classic elegance of white, especially when placed on a vibrant door. 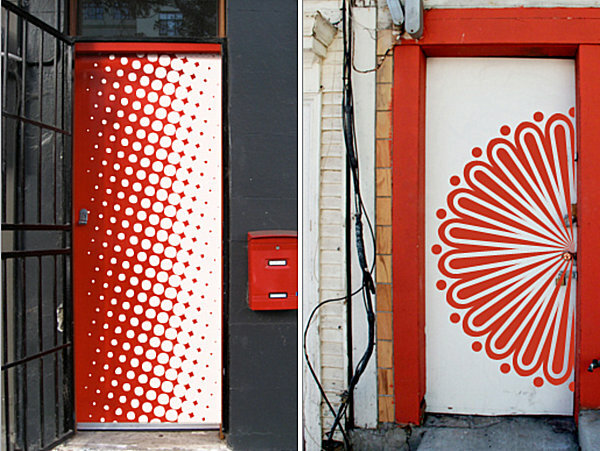 Stickypic puts an artistic spin on the door decal with a series of patterned creations that happen to be perfect for rectangular spaces (such as exterior doors in need of a pick-me-up). 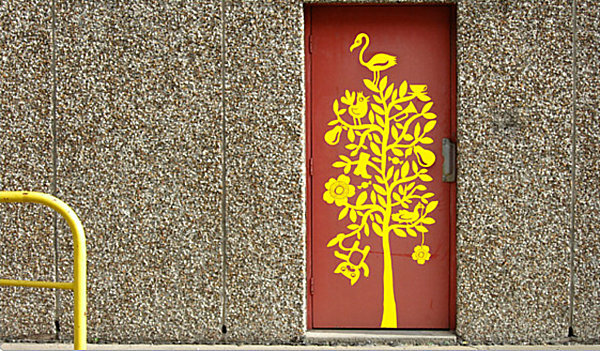 The company claims, “your door is our canvas.” We couldn’t agree more! Below we see two more creations from Stickypic: Halftone #1 and Fan. 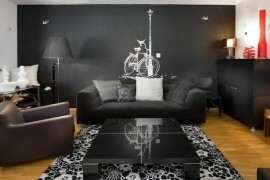 Don’t assume that you have to prefer red in order to enjoy these amazing decals! They come in a range of colors so you can find a shade that’s just right for you. 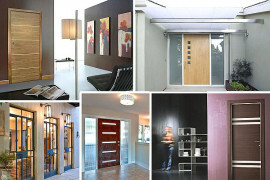 Then again, red can’t help but be perfect for industrial doors that would otherwise be ignored! Gamers beware! 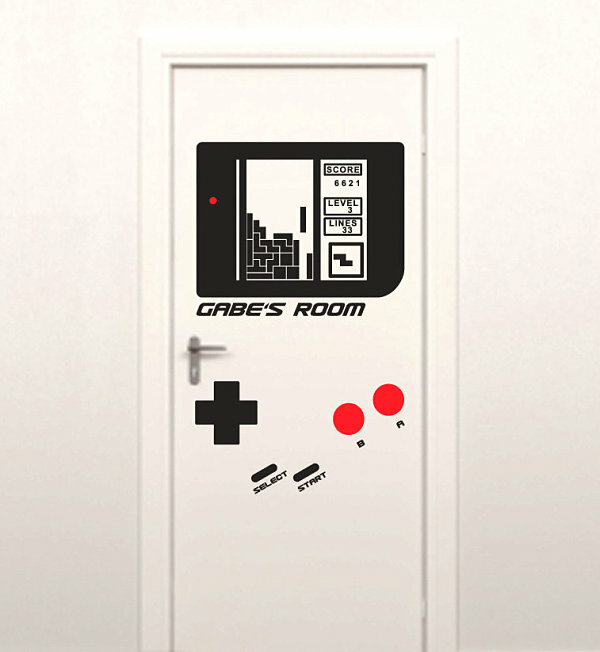 Yes, with an easy-to-apply decal, you can make the door to your room resemble a Gameboy. Why not? The Personalized Game Console Gameboy Inspired Decal from Etsy shop Showcase 66 features two parts: the screen with the name piece and the control pad piece. Clever. Very clever. 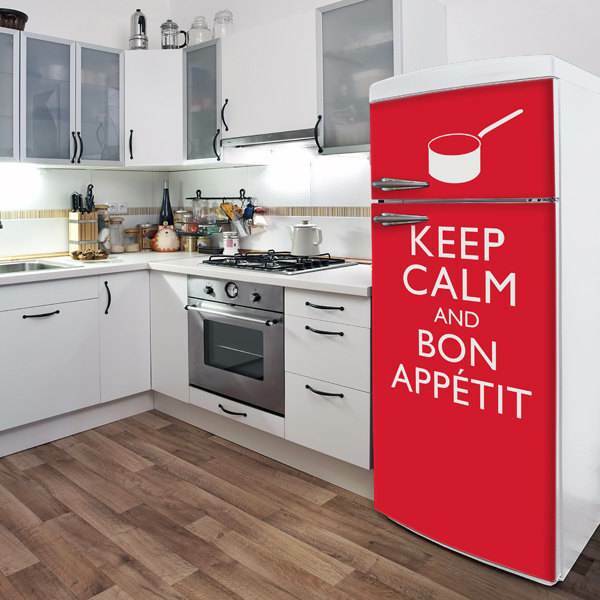 Finally, we further celebrate the “Keep Calm and Carry On” trend that has enlivened many an interior in recent years by spotlighting the Bon Appetit Fridge Door Decal from Etsy shop ADzif. Artist Lucie Gauthier puts her own twist on the motif with a culinary version of the original slogan, which appeared on a poster created by the British government during World War II. 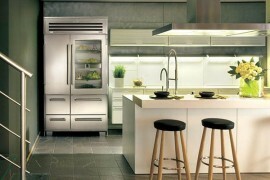 This playful version is perfect for the kitchen! 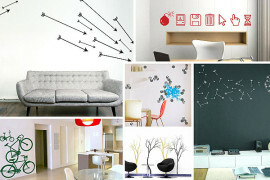 Please note that while vinyl wall decals are removable, most are not reusable. They will not damage your door should you decide to take them down, yet don’t count on using them at a later point. 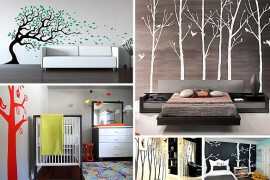 Yet given how affordable many of these decals truly are, changing up the design is an attainable reality. And a stylish one at that!